connect with God who is pure Spirit. obeys a command from such spirits as it would obey Jesus or God. Why? that I do shall they do and greater works than these shall they do." his spirit through the Spirit is no different from God speaking. you consider that humans are God's images, whose potential is Christ. become possible. You walk on water. only the image of God but is also the dwelling place of God. hated or intensely loved, never in between. How Can You Tell Whether You are in Spirit? longsuffering, gentleness, goodness, faith, meekness and temperance. achieve nothing but more death. 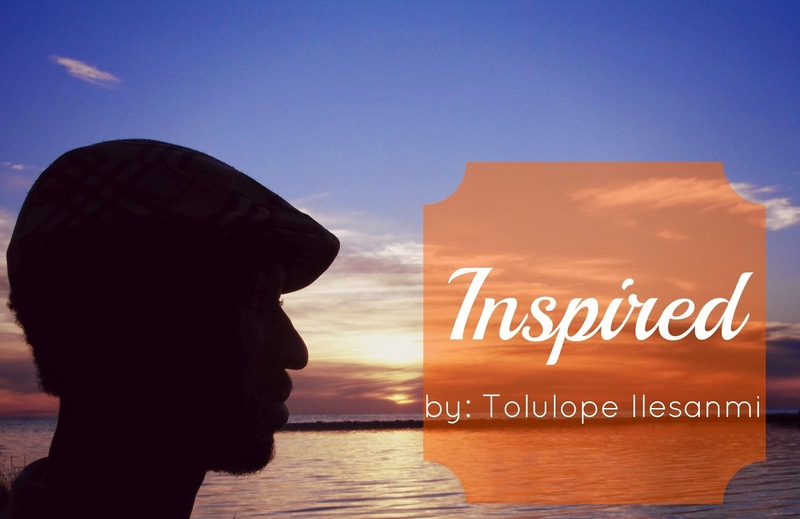 Another word for "in spirit" is, inspired. greater person by far than you ever dreamed yourself to be."